James Rodriguez has seen his playing time limited at Bayern Munich. 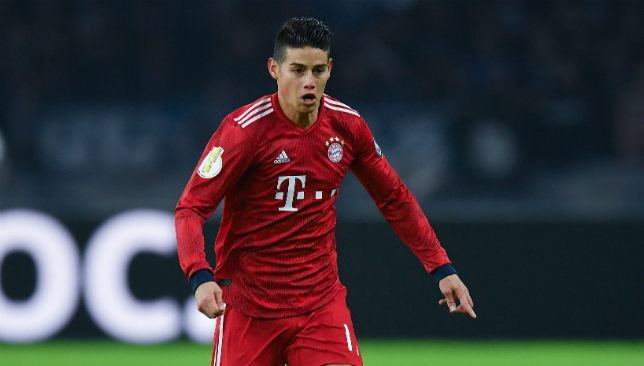 New Colombia manager Carlos Queiroz is concerned over the lack of playing time for star player James Rodriguez at Bayern Munich – and warned that the 27-year-old must be playing “as much as possible” to be at his best for his country. Injuries and Bayern manager Niko Kovac’s preference for Serge Gnabry and Leon Goretzka in his first-choice XI have limited James’ appearances this season, after the Colombian had enjoyed a fruitful debut season on loan at the Bundesliga giants. The January window came and went without a move away despite speculation that the playmaker was growing frustrated in Munich, with James due to return to Real Madrid this summer at the conclusion of his two-year temporary deal – though it’s unlikely he stays in Madrid past the summer window, as well. Queiroz, the former Portugal, Iran, and Real Madrid boss and a Manchester United assistant under Sir Alex Ferguson, was unveiled as Colombia’s new manager on Thursday, and spent time discussing his talismanic player’s current struggles during his introductory press conference. “I will need to talk to James. For a player of his calibre he needs to be playing as much as possible, that’s very important,” Queiroz told reporters, as reported by Goal. “But when you have a chance to play for Real [Madrid], Manchester United or Bayern [Munich], sometimes players have to make sacrifices. 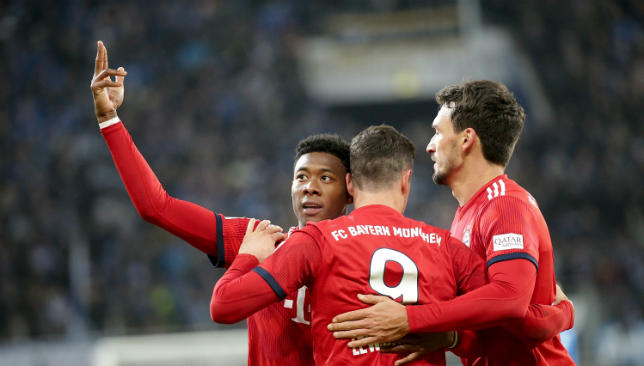 Bayern Munich ran out 3-1 winners against Hoffenheim. Bayern Munich manager Niko Kovac was full of praise for his side’s “sensational” first-half performance as they closed the gap with table-toppers Borussia Dortmund to three points following a 3-1 win at Hoffenheim. 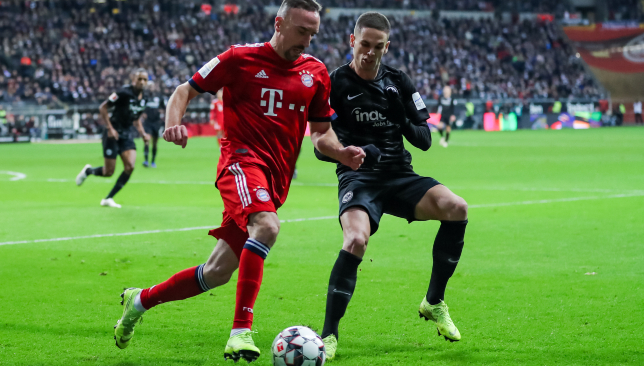 Galatasaray are looking to go back to the future in their hunt to land attacking reinforcements and want to snap up Franck Ribery from Bayern Munich, according to reports. Ribery, 35 spent the second half of 2004/05 at the Turkish giants, scoring once in 17 appearances. He would then become a legend at Bayern, scoring 122 times in 409 matches since joining from Marseille in 2007. His deal at Allianz Arena expires next summer and the ex-France winger has played coy about remaining. Fanatik have stated that Gala want to tempt Ribery back to Istanbul on a one-and-a-half-year contract in the winter transfer window. This scenario, however, is not likely to tempt Bayern. Gala currently sit a disappointing fifth in the Super Lig.